Honda's Type R brand has become shorthand for fast, front-drive hot hatch fun - we pick out its biggest icons. The first Type R in the UK; Japan got it three years earlier, with different lights. Its 1.8-litre VTEC engine found 30bhp on top of the donor Civic VTi's 167. It used all Honda's weight-skimming tricks, but gained huge brakes, extra bracing, a limited-slip diff, red seats and a titanium gearlever. Just great. 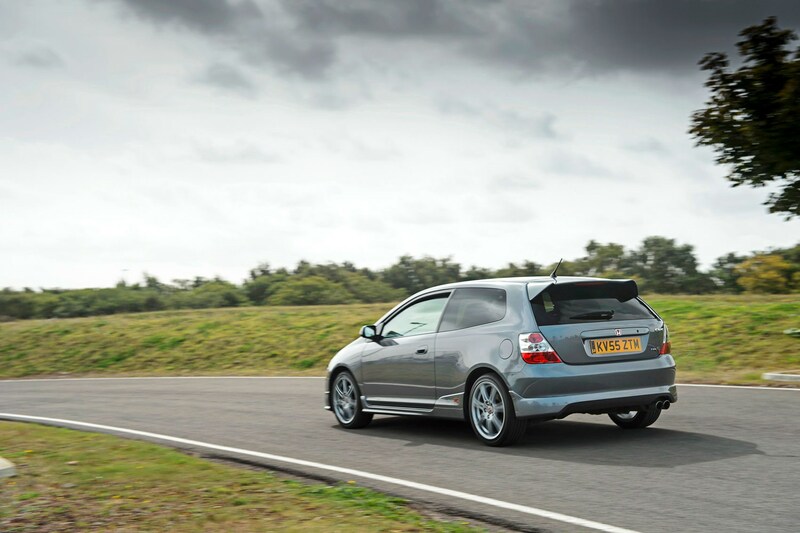 A huge hit at the time, and still a joy to drive today, the EP3 took the three-door version of the van-styled Swindon-built Civic and gave it the full Type R treatment. 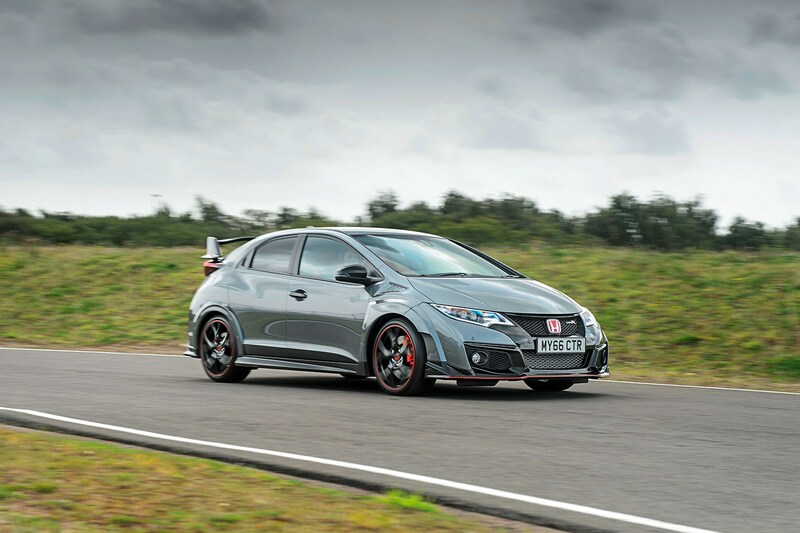 A 2.0-litre VTEC engine that revved to 8000rpm, with the variable valve timing sending it bananas north of 6000rpm. Developed at the same time as the non-R, the current Civic Type R is immensely civilised (for a hot hatch) and thrillingly hot (for a small family car). The engine and gearbox are basically the same as the FK2's, but everything else is new: three dynamic modes, adaptive suspension, roomy interior and challenging styling. And three tailpipes. It took forever to arrive – four years after the ninth-generation civilian Civic – but it was a peach. Visually a bit of a mess but lord was it quick. 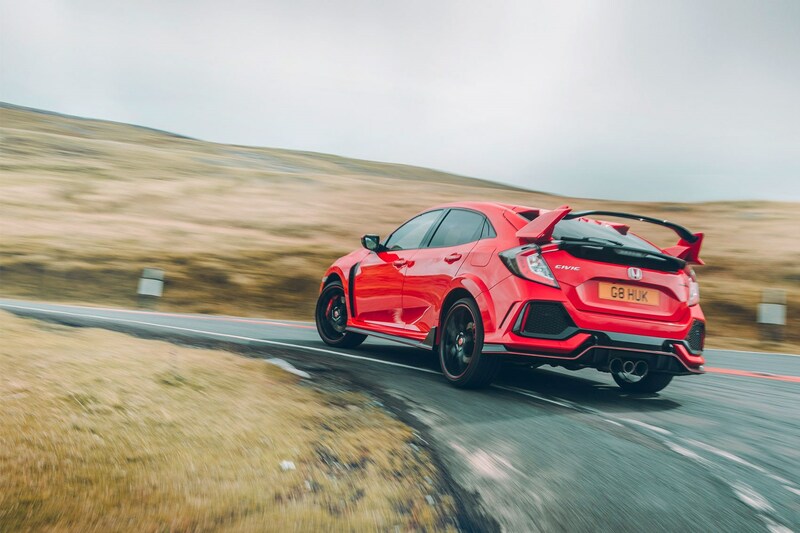 It was the most aerodynamic to date, and the first turbocharged Civic Type R. It had double the torque of the previous generation. DOUBLE! The FN2 Civic was striking rather than beautiful. And the Type R tweaks emphasised its muscularity at the expense of any lingering elegance: lowered suspension, open-mouthed bodykit, blindspot-creating rear wing. 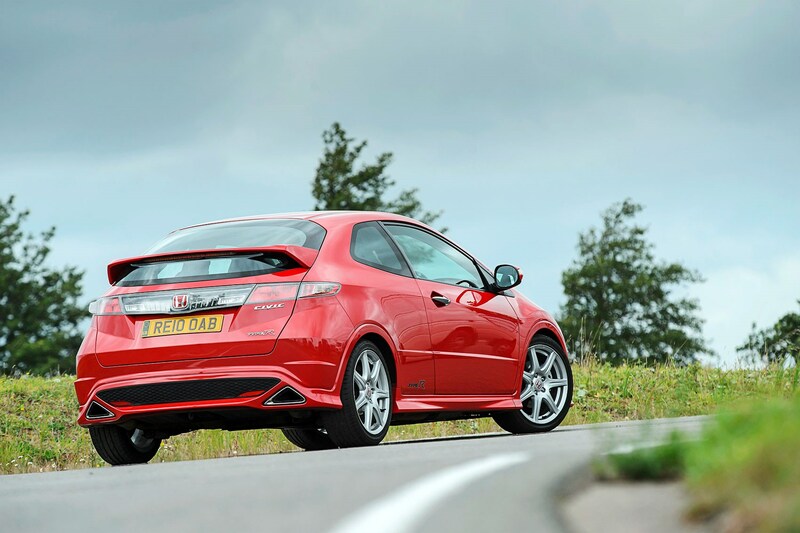 But mechanically this was the most refined Civic Type R to date. Started the R bloodline, but wasn't actually called a Type R, and wasn't sold outside Japan. 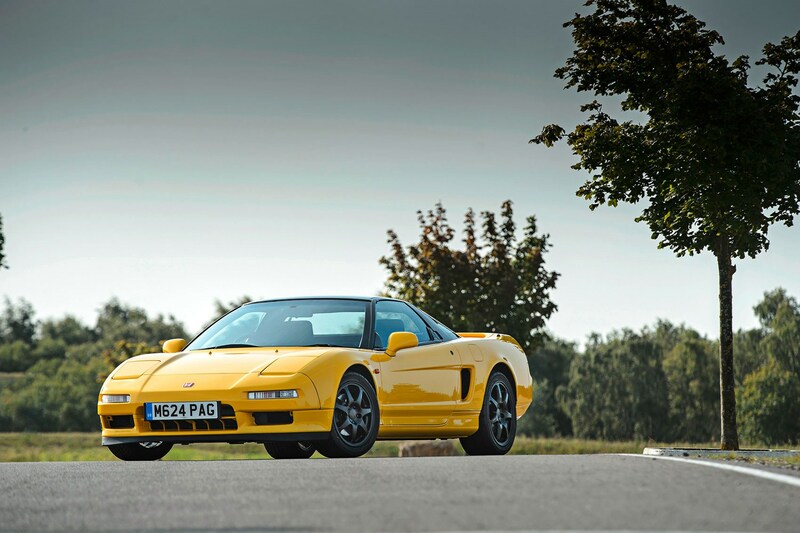 Based on the 1990 NSX, it wasn't radically different: red H on the nose, firmer suspension, higher revving 3.0 V6 engine, shorter gear ratios – and everything that could be lightened was lightened. 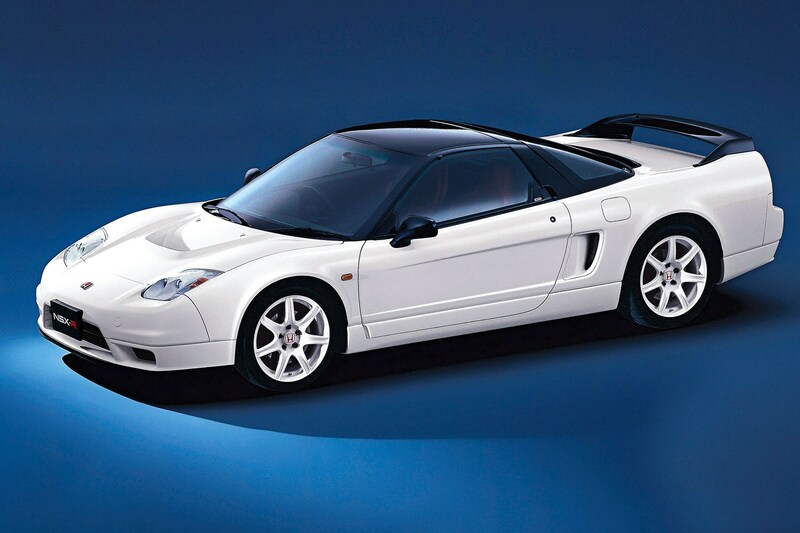 Unlike the first NSX-R, the R version of the gen-two car was an official UK car, albeit hard to find and hard to afford. Where the Mk1 had only a minimal power increase, this had no power increase at all – but it lost 145kg for a total of 1270kg. The 3.2 V6 got a lighter flywheel and shorter throttle action. 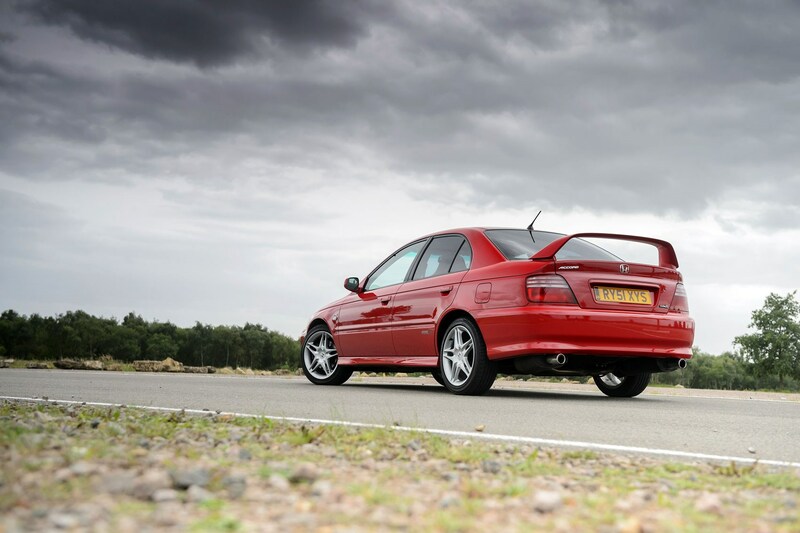 Based on the British-built sixth-gen Accord saloon, this was the car that showed Honda had grasped that the essence of Type R was taking an ordinary car and making it extraordinary, without sacrificing much of the everyday practicality. The 2.2-litre four revved to 8000rpm, made 209bhp and had a limited-slip diff. It drove like a big hot hatch and had the option of a daft spoiler. Half of 2001's double whammy. 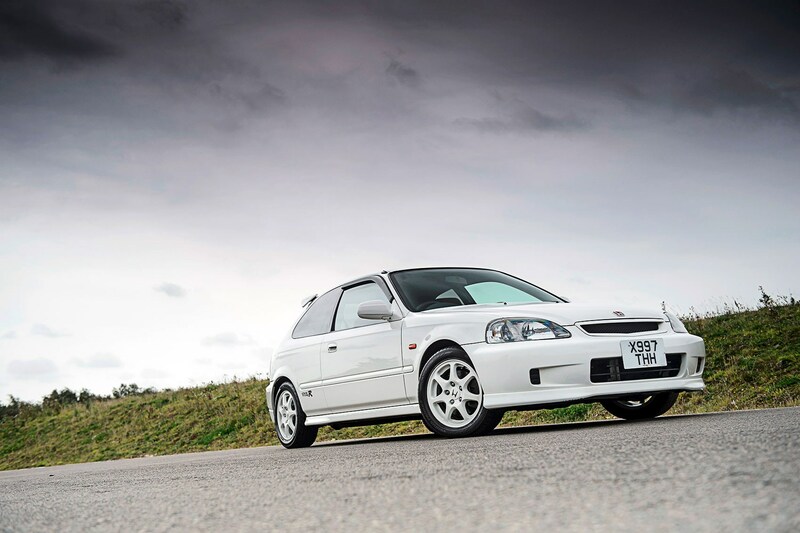 But unlike the previous generation, when the first Integra Type R completely outshone the first Civic Type R, this time around the EP3 made the DC5 seem a little ordinary. 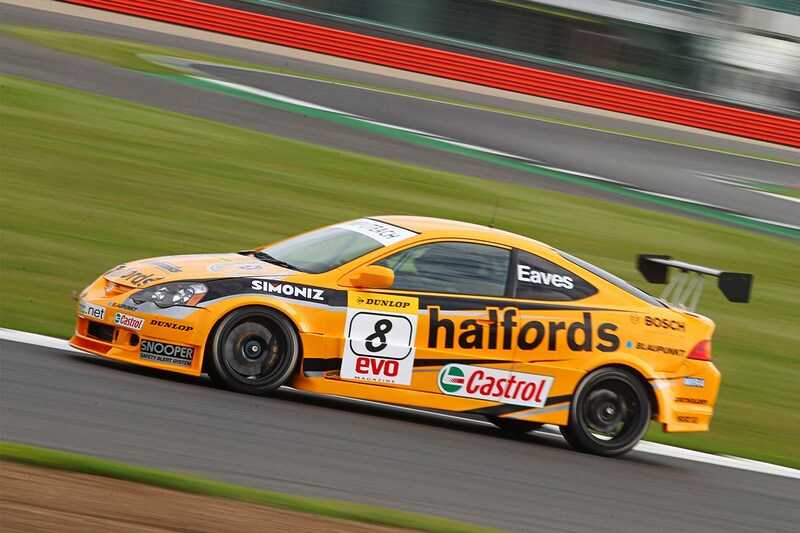 Not an official UK import, although it did form the basis of a successful BTCC race car. Not a UK model, and with hindsight oddly half-hearted. 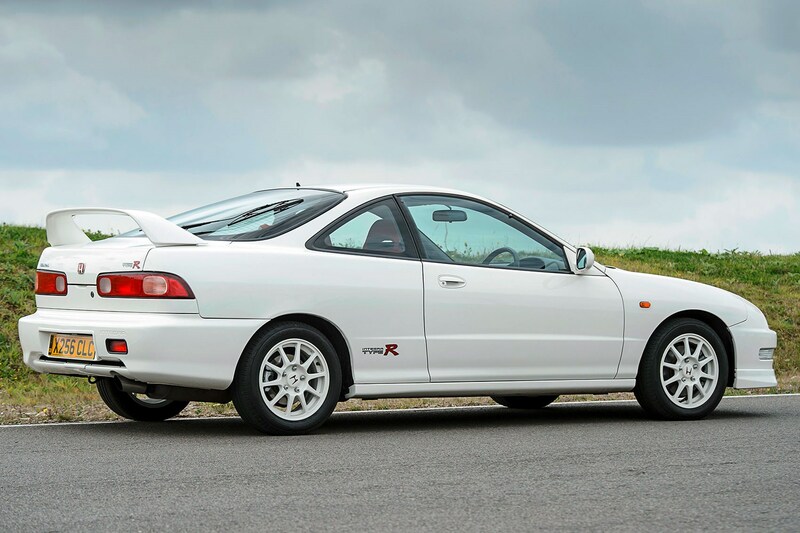 In Russell Bulgin's 1998 twin-test with the DC2 Type R, he likened the Integra to the Sierra RS Cosworth – pretty much the highest praise he could offer – while the Civic felt like driving the Integra Type R in mittens and orthopaedic shoes.